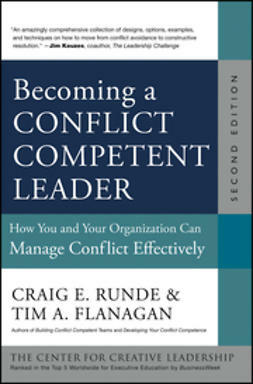 The Second Edition of this classic resource on conflict resolution combines research, conceptual models, practitioner experience, and stories that highlight the core conflict competencies. 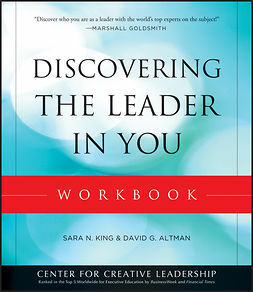 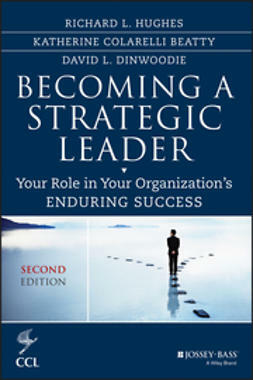 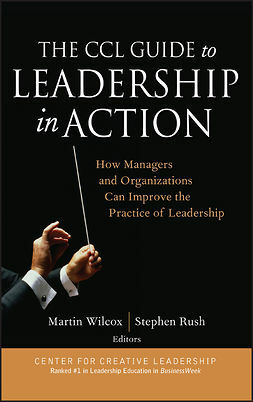 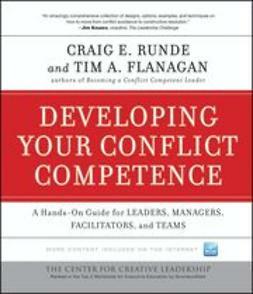 The book underscores the importance for leaders to develop the critical skills they need to help them, their colleagues, and their organizations deal more effectively with conflict and move their organizations forward. 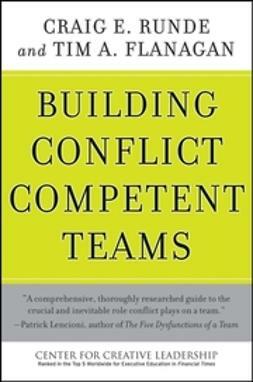 This new edition expands on the conflict competence model, includes new tools and techniques, shows how to develop conflict competent teams and organizations, and offers a new online assessment.